Discover the spirituality of nature with a walk into the depths of a lush forest. Soul of the Forest is a fresh and vivacious perfume. Green notes of Fir Balsam, cistus and cedarwood, sparkled with spicy notes of pepper, pimento berries and blackcurrant buds, are rounded with base notes of moss and patchouli. 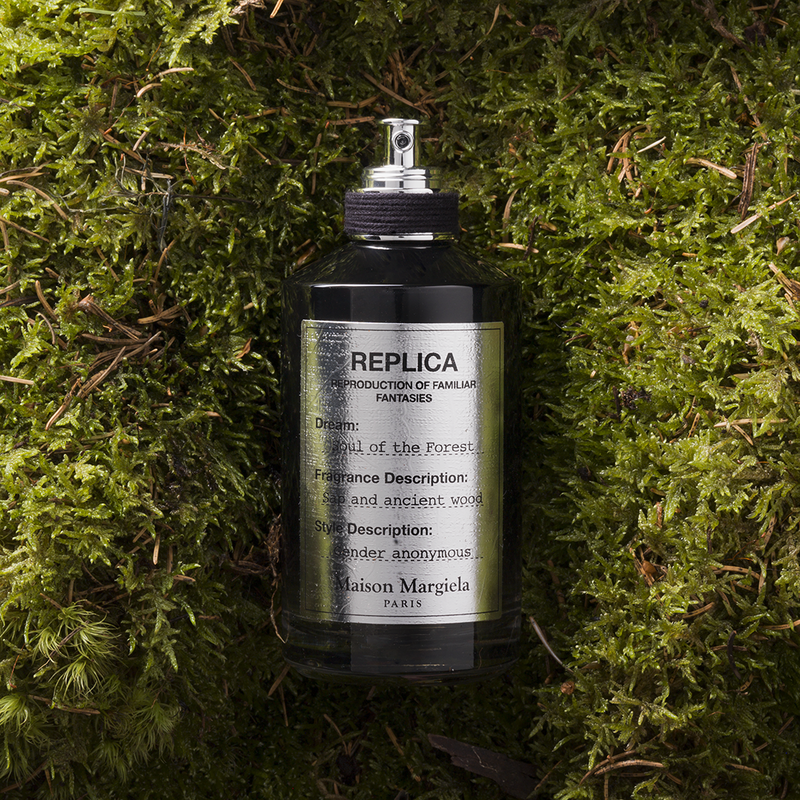 A resplendent scent for a spiritual retreat in nature. The vibrations of the sheltered ancient trees lure your imagination as you walk through the depths of a lush forest. Does the forest have a soul? Human awareness streetches its limits owing to an invisible and shapeless presence. 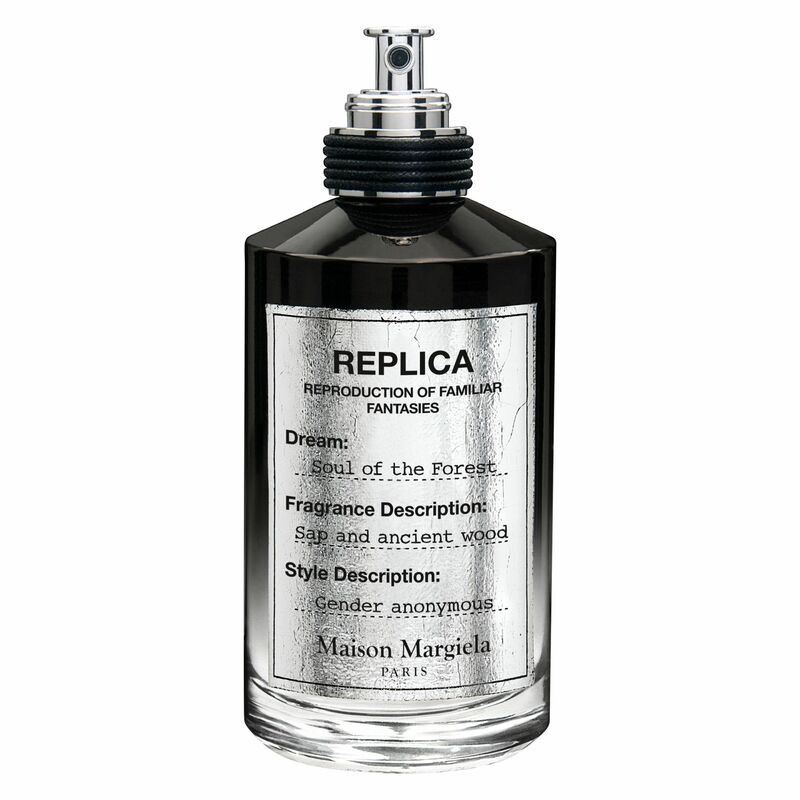 This bright Eau de Parfum is part of the Replica Fantasies Collection.